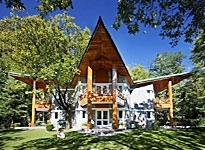 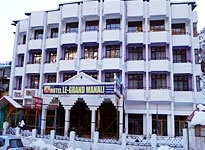 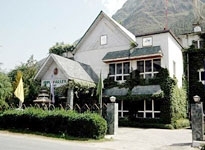 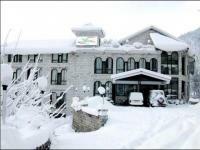 There are a number of hotels in Manali. 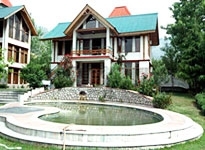 Being a popular honeymoon destination Manali has extensive range of hotel for comfortable and cozy stay. 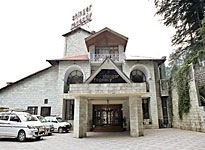 The rooms of the hotels are equipped with a number of luxury amenities like AC, mini bar, well appointed bathrooms, direct dial telephone, television with satellite channels etc. 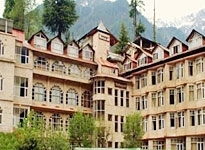 In Manali hotels, you will be able to enjoy the fine dining facilities. 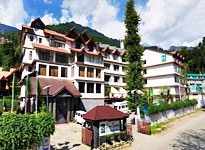 The various categories of Manali hotels offer a variety of other facilities like swimming pool, travel desk, spa, fitness center etc. 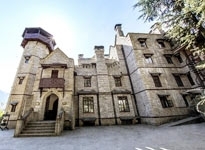 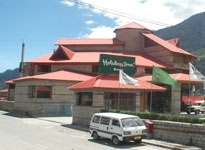 If you are looking for budget hotels in Manali! 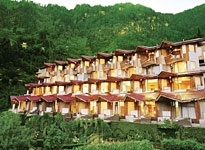 Don’t worry because there are numbers of budget hotels. 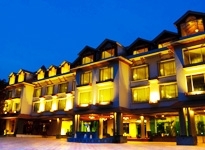 These hotels are best suited for people looking for quality accommodation within an affordable rate. 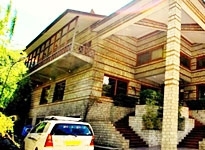 The rooms are well decked up. 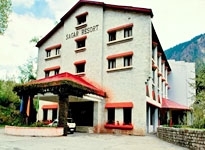 The rooms are also equipped with certain facilities. 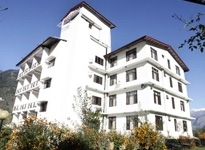 The availability of budget hotels helps to serve the purpose of tourists of all kinds. 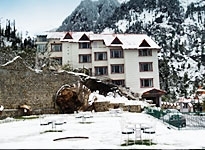 So choose your hotels from this list of Manali hotels and enjoy your stay in the beautiful mountains of Himachal Pradesh.